CHICAGO - Randy Silverman, preservation librarian at the University of Utah, is the recipient of the 2013 Paul Banks and Carolyn Harris Preservation Award, given annually by the Association for Library Collections & Technical Services (ALCTS) Preservation and Reformatting Section (PARS). The award, sponsored by Preservation Technologies, L. P., consists of $1,500 and a citation. It recognizes the contribution of a professional preservation specialist who has been active in the field of preservation of library materials. The award will be presented on Sunday, June 30, at the ALCTS Awards Ceremony during the 2013 American Library Association (ALA) Annual Conference in Chicago. Silverman started his career in 1978 as a bookbinder for the Colonial Bookbindery in Ft. Lauderdale, Fla. He has served as assistant rare book conservator and preservation librarian at Brigham Young University. He earned his Masters of Library Science in 1986 from Brigham Young. In 1993, Silverman became preservation librarian at the University of Utah, where he continues to provide leadership locally, nationally and internationally on issues of library preservation. Silverman was one of the early co-chairs of the American Institute for Conservation (AIC) Book and Paper Group Library Collections Conservation Discussion Group, which offers a vital place for library preservation and conservation professionals to discuss very practical issues in the field. Silverman served on the AIC Collections Care Task Force from 1994-2001 and helped to draft the core document “Requisite Competencies for Conservation Technicians and Collections Care Specialists.” In 2005, he was a founding member of the International Federation of Library Associations (IFLA) Preservation and Conservation Section, North American Network. 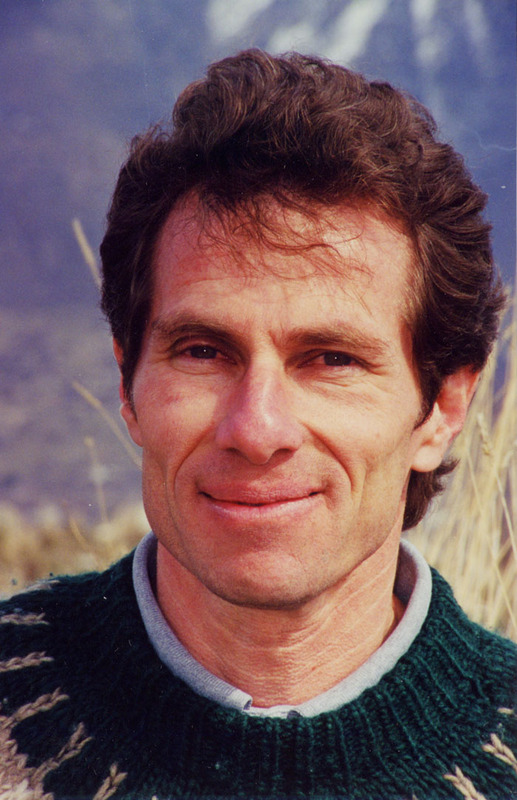 He has received numerous honors including the Utah Humanities Council “Human Ties Award” in 2007, and recognition as a “mover and shaker” in the 2006 Library Journal. Silverman has traveled around the country providing expert advice and training, especially in the underserved western states. He was one of the first preservation professionals to help institutions affected by Hurricane Katrina. Silverman has taught numerous preservation courses at the graduate level and offered more than 225 workshops and presentations in the United States and 11 foreign countries. Since 2006 he has presented disaster workshops for the Western States Territories Preservation Assistance Service, having helped more than 150 small institutions from Utah, Wyoming and Montana understand and prepare for library disasters. Silverman has a long record of contribution to the literature, with 77 publications dating from 1988, especially collections conservation and emergency planning and preparedness. He has played an important role in discovering new methods of drying and cleaning wet library materials and helped create a national-level response protocol for disaster assistance to cultural institutions. The Banks/ Harris Preservation Award honors the memories of Paul Banks and Carolyn Harris, early leaders in library preservation and teachers and mentors for many in the field of preservation.